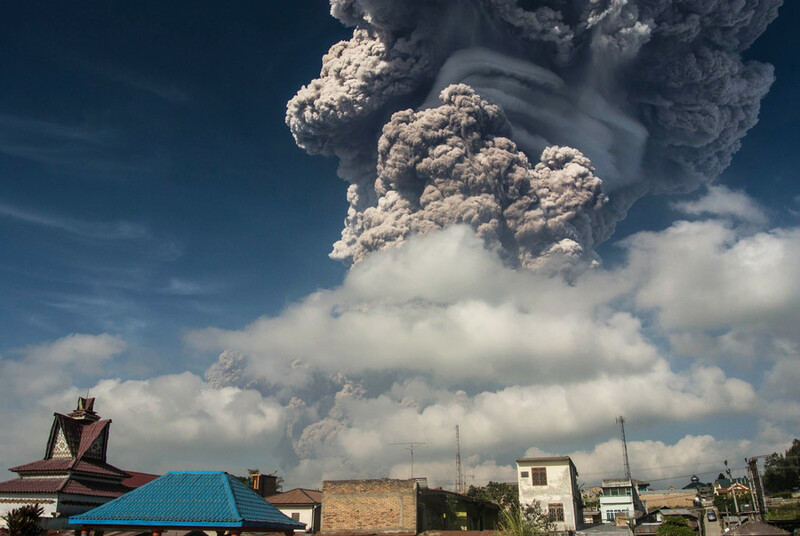 At least 30 people were hospitalized and 200 forced to evacuate after a cloud of noxious gases spewed from a volcano in Indonesia. The area has been cordoned off until further notice. 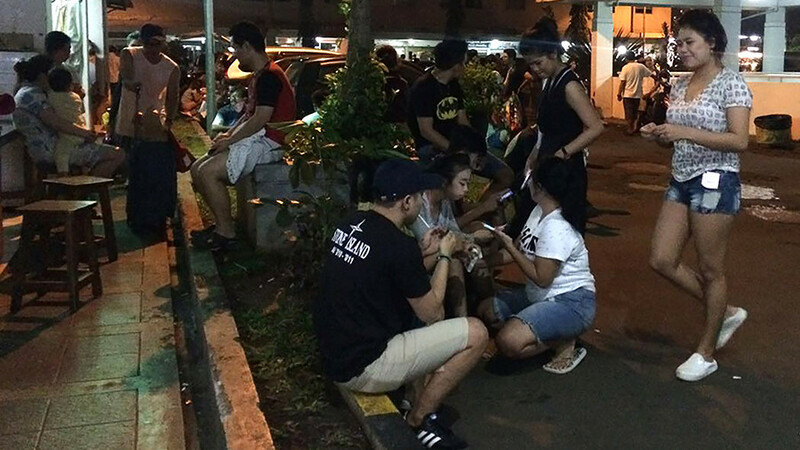 Residents suffered shortness of breath and vomiting following the predominantly gas-based eruption at Mount Ijen in Eastern Java, Indonesia at approximately 7:15pm local time on Wednesday. Mount Ijen is a popular tourist destination, but local workers often mine there for sulfur at night. “Because of this incident, the public – tourists or miners – are not allowed near the crater until further notice,” said Sutopo Purwo Nugroho, spokesman for the National Disaster Mitigation Agency, as cited by Reuters. 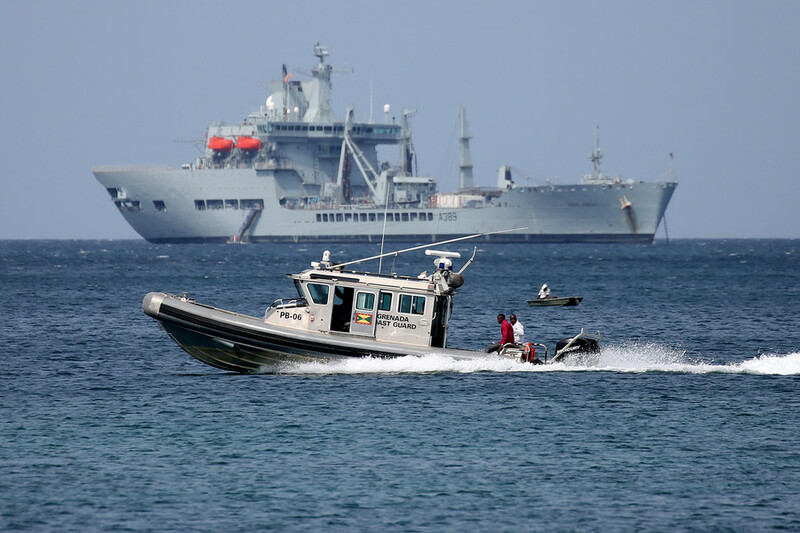 There has been no reported increase in seismic activity, however. 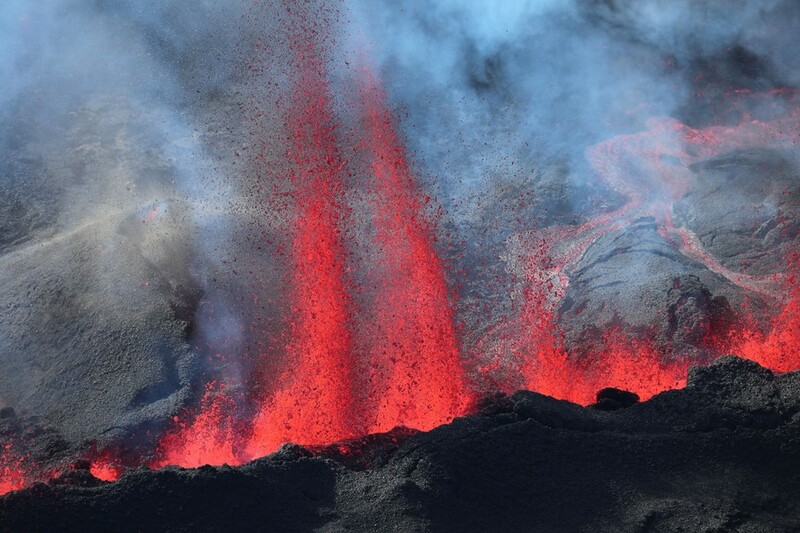 The volcano regularly emits noxious gases but the site is rarely closed to the public. 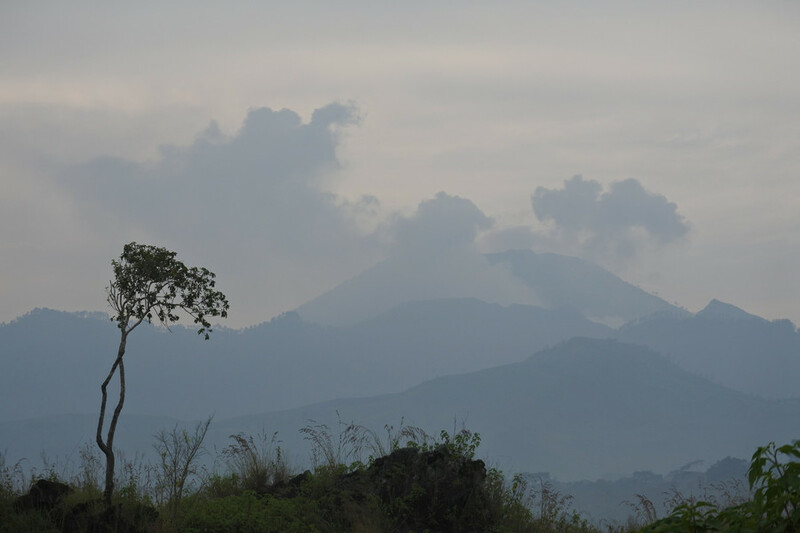 Approximately five million people live and work near one of Indonesia's volcanoes, due to the highly fertile soil. 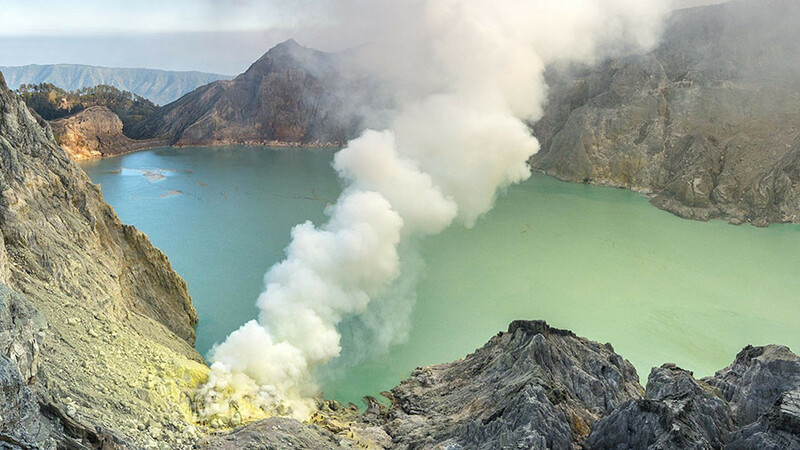 Sulfur is mined at Mount Ijen for use in cosmetics and matchstick manufacturing. 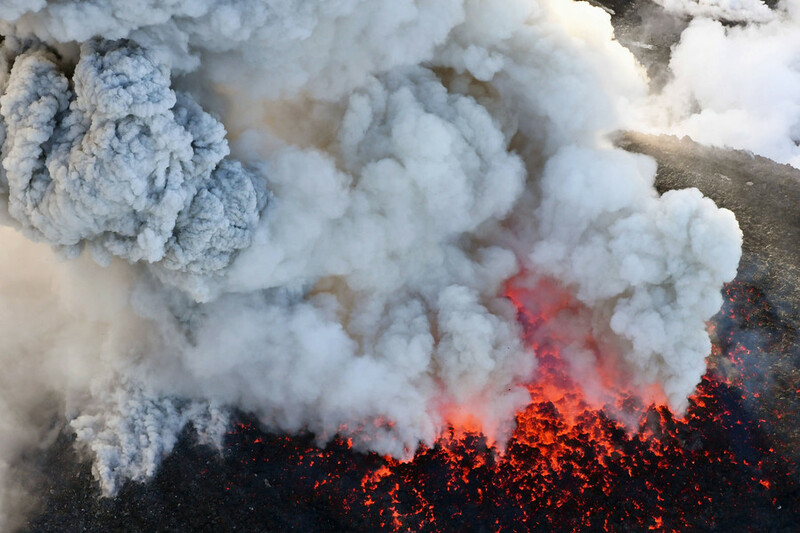 Indonesia is located along the highly seismically active Pacific Ring of Fire and boasts over 120 volcanos.